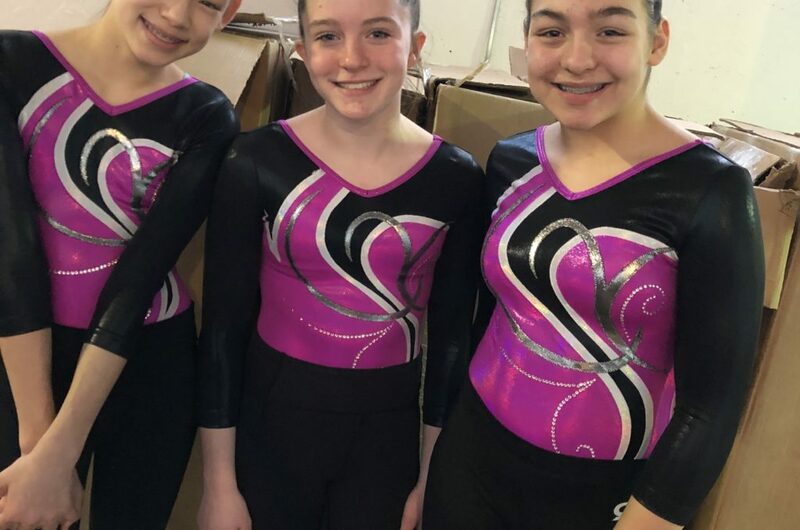 Congratulations to the Xcel Silver level gymnasts that competed at the Winter Challenge Meet on January 19th. Most of the girls that competed were able to qualify themselves for the State meet in March. They had tons of personal best and high scores in the meet. Congratulations to Claire D., Piper F., Peyton P., Aliana B., Chloe G., and Mimi S. on top 3 all-around wins! Also, congratulations to Rylann B., Kaleigh S., Meghan L., Abby G., Caroline C., McKenna R., Ella A., Avery K., Laila M., and Molly E., on personal best! A huge congrats to the whole silver team for getting their highest team score to date! Congratulations to all of the Xcel Gold level girls that competed in the Winter Challenge this past weekend on January 19th. All of the girls did great, and most qualified for the state meet in March! Way to keep the season going strong! We look forward to the next meet of the season, Legacy Luau, the weekend of January 26-27th! 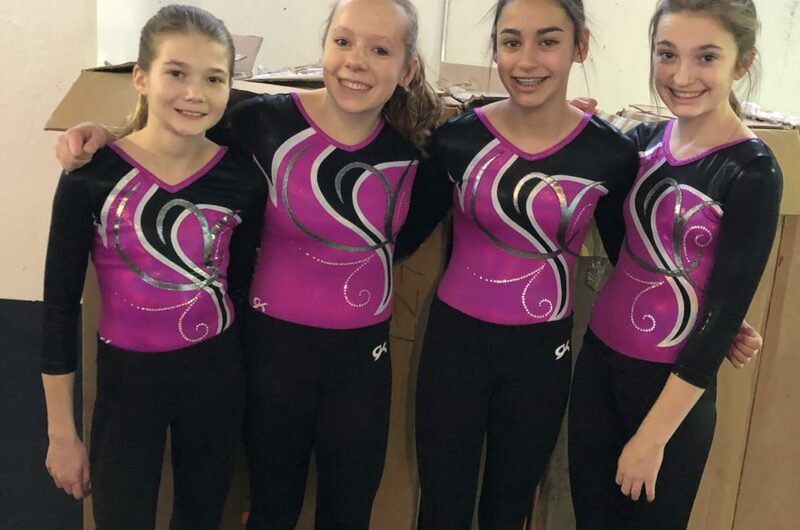 Congratulations to the Xcel Platinum gymnasts that competed this past weekend at the Winter Challenge. All of the girls on the platinum team have qualified themselves for state in March! Bella G. took home 3rd place in all-around with a 35.5! We look forward to watching you all again at the Legacy Luau meet in January! 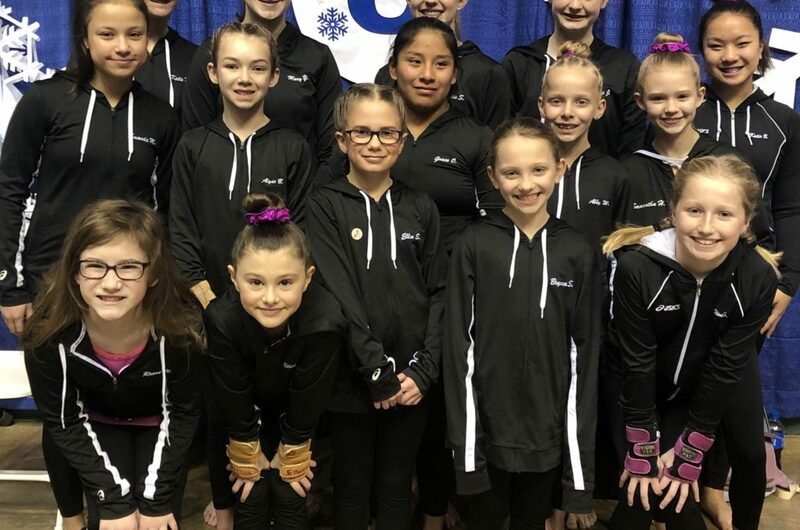 Congratulations to the Xcel Diamond gymnasts that competed last weekend at the Winter Challenge. All of the diamond gymnasts have qualified for the State meet in March. Kayla K. took home 2nd in all-around score of 34.8! The team also received their highest team score to date! Keep up the good work and we look forward to watching you compete again at the Legacy Luau meet in January!